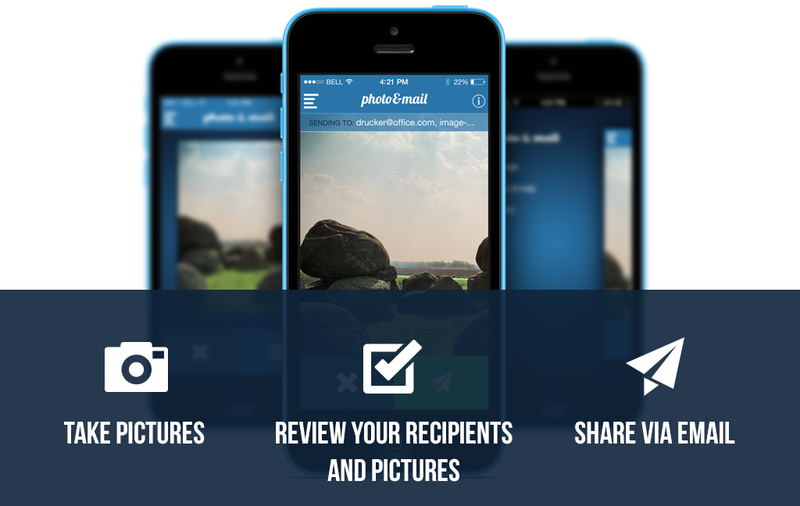 Take a Photo and immediately send it via E-Mail to your friends, co-worker or printer. 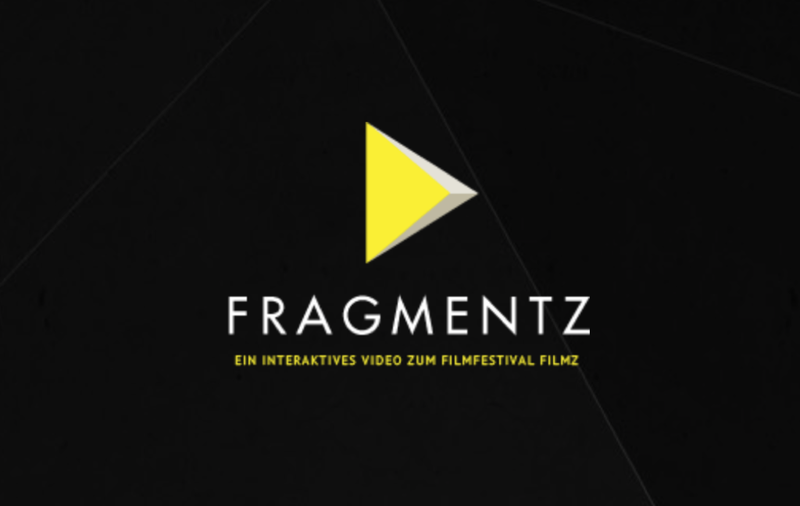 Made with Students from FH Mainz. 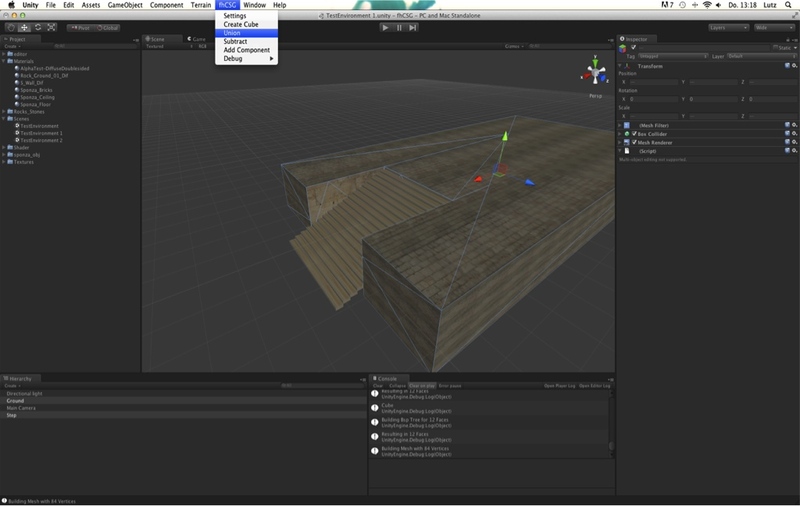 Constructive Solid Geometry made for Unity. Supports Union, Subtractive and Intersection. 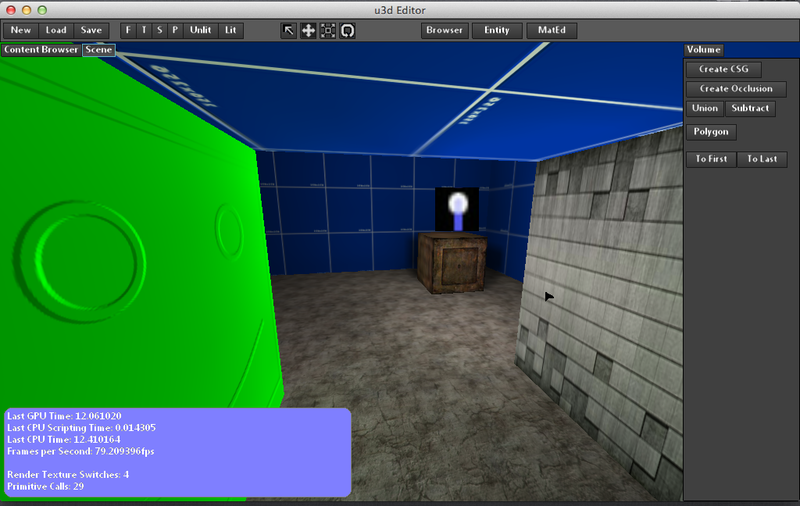 Includes Planar Texture Mapping or using existing Texture Coordinates. Workflow Tool is a Extension/Replacement for the Clipboard. 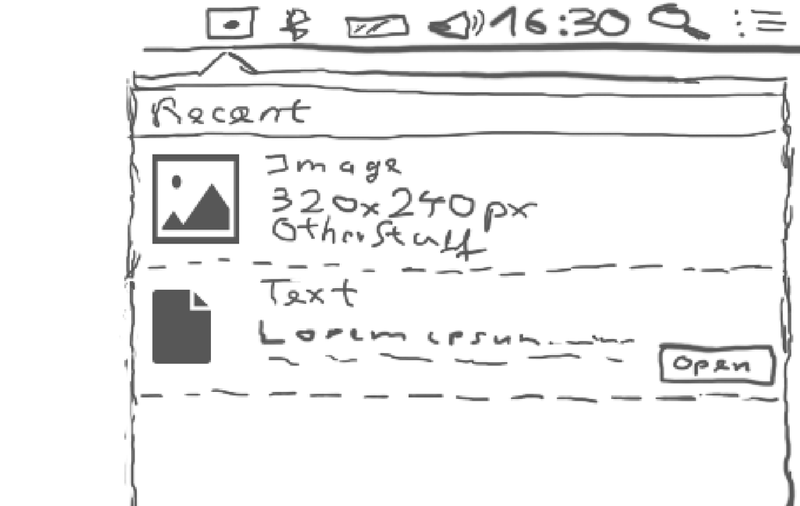 Project-Oriented Design helps you to keep your Files and Information organized. 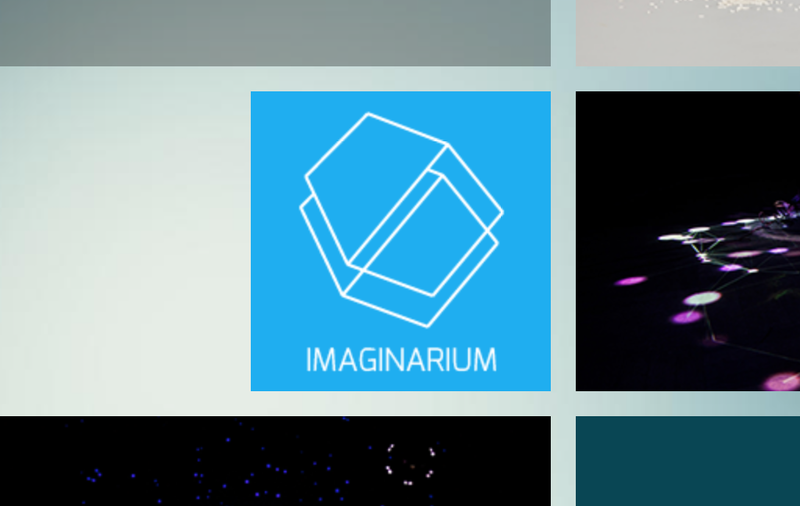 Simulates Window Locking (using STRL+L). Supports Custom Keyboard Shortcut. 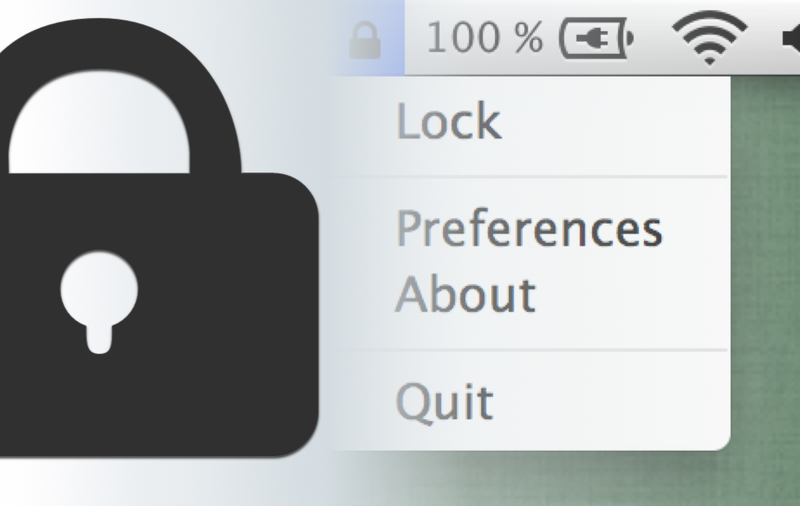 Status Item for Locking per Mouse. 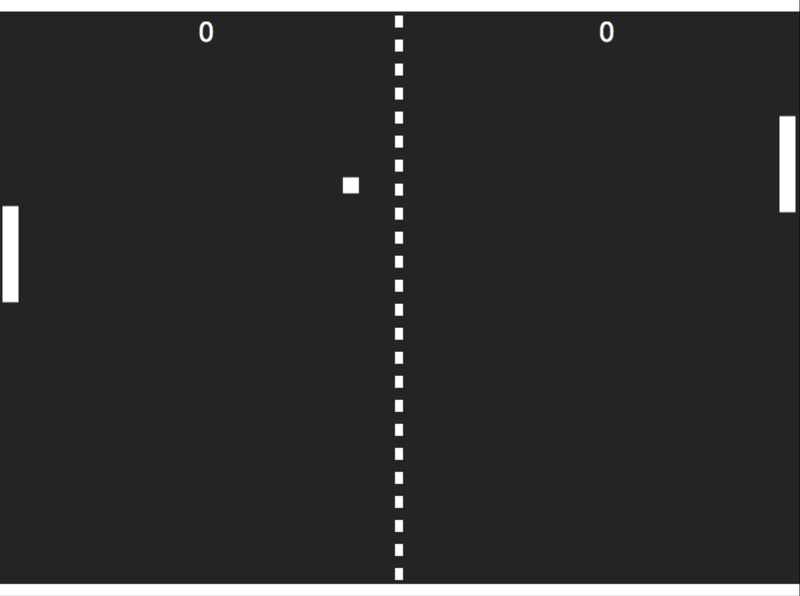 Classic PONG Game using HTML 5 and Canvas Technology. 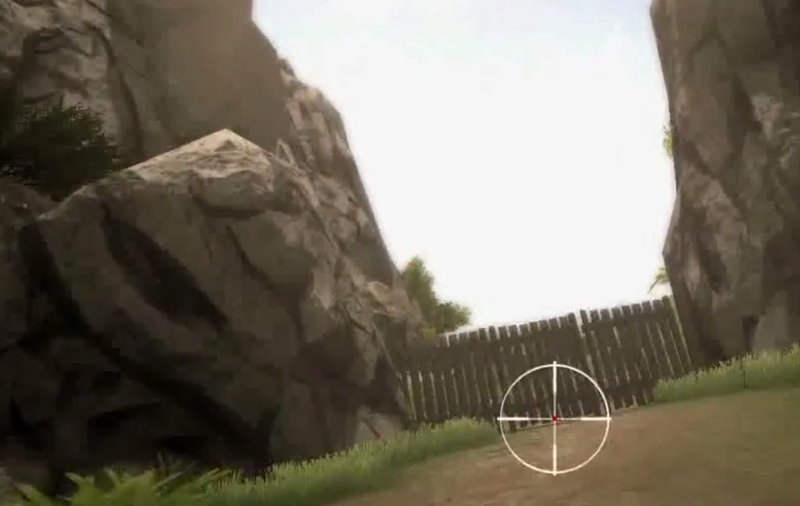 Control your Player with the Arrow Keys UP and DOWN.